TZDB 1.5, now with FreePascal support. TZDB 1.5 was released today. If you are wondering where did 1.3 and 1.4 go … well, those were transitional releases. This version of TZDB is selectively dependent on Delphi features giving you the opportunity to actually compile TZDB on more versions of Delphi (should be compilable starting with 7th version) and even FreePascal 2.4.0 (I tested both the 32bit and 64bit versions). Note: TZDB does not employ the “least common denominator” technique. If a certain feature is present in a Delphi or FreePascal version — it is used. Grab the latest version here, and view the latest changes here. Does not work on Delphi 7. First error “RTLVersion” not defined. 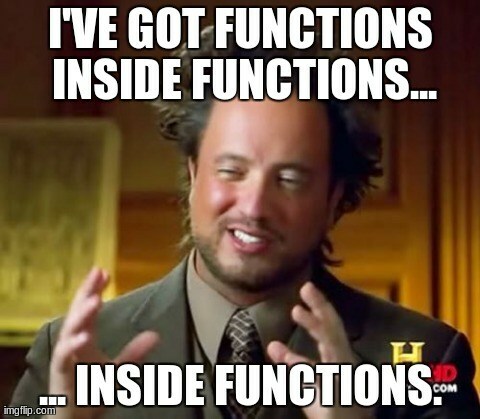 Then a lot of errors about “inline” declaration of some functions.